Here you will find everything you need to know about our Essex based branch. From our base in Buckhurst Hill, LawnHopper provide outstanding high-quality lawn care and lawn treatments in Essex, including the areas of Chelmsford, Romford, Brentwood, Doddinghurst, Gidea Park, Hornchurch, Hutton, Ingatestone, Loughton, Shenfield and Woodford Green. The LawnHopper south west Essex franchise has been trading since May 2009 and has been run by Michael Gallop since February 2011, who has since built the franchise up to achieve many hundreds of satisfied customers. There are an almost infinite number of reasons why your lawn will benefit from our expertly formulated lawn treatment programme. 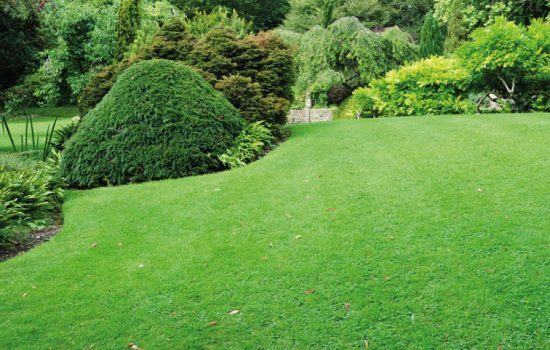 Firstly, at LawnHopper we have done extensive research into the world of lawn health and as a result our specialists have been able to refine the ideal products and treatments for truly healthy, gorgeous lawns. With LawnHopper, you will always encounter a friendly personalised service where our local branch agent Michael and his team can give you advice specific to your lawn needs. 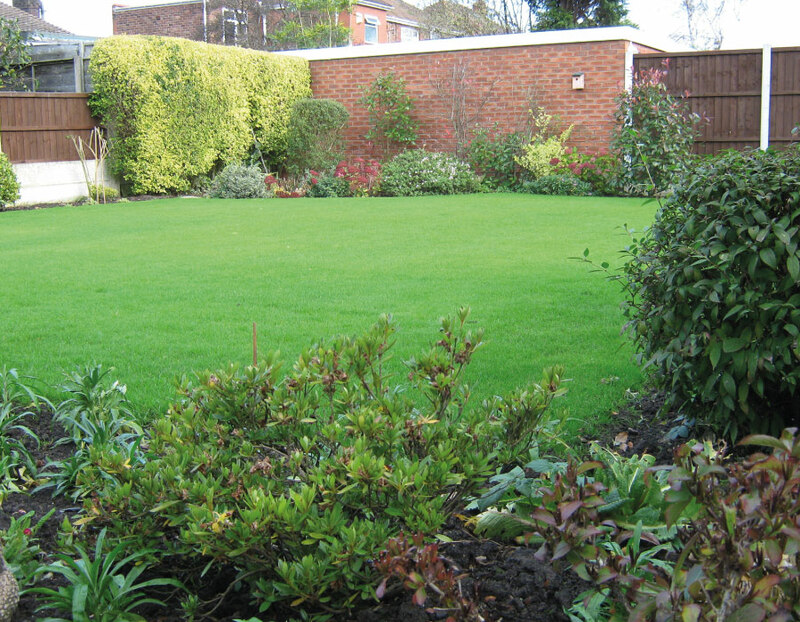 Our lawn treatments in Essex include all our highly popular lawn care services, such as weed control, scarification, aeration, seeding, fertilizing, moss removal, pest and disease control and even a water conserver system and a grass growth regulator treatment to make your lawn maintenance more manageable. Most importantly we work with a seasonal programme for your lawn treatments to ensure the right treatment matches the growing season, cold seasons and wet seasons for your lawn. 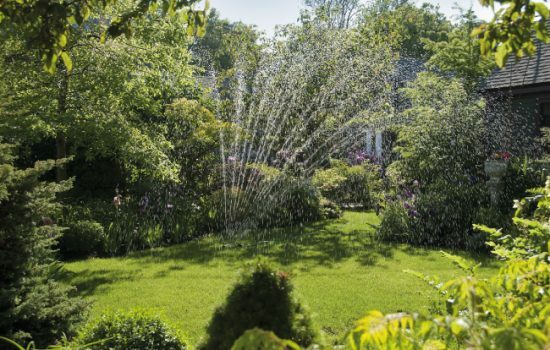 We pay close attention to the individual needs of your lawn and the local climate when choosing the right treatment. 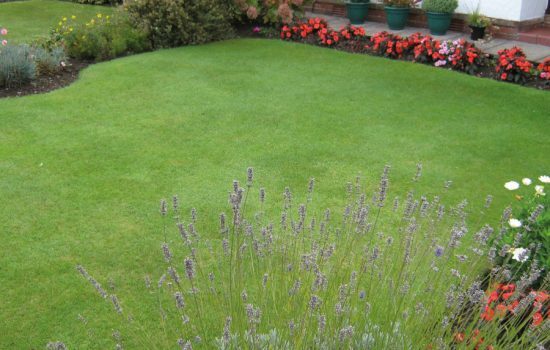 This enables us to tackle common problems like brown patches, moss take over and over mowing. At all of our branches throughout the UK you will never be tied into a contract. The LawnHopper results, which can be seen in as little as 10 days, speak for themselves and keep thousands of satisfied customers coming back to LawnHopper. We our delighted with the performance of our Essex franchise and if you live in the catchment area you can call today for a free lawn survey.